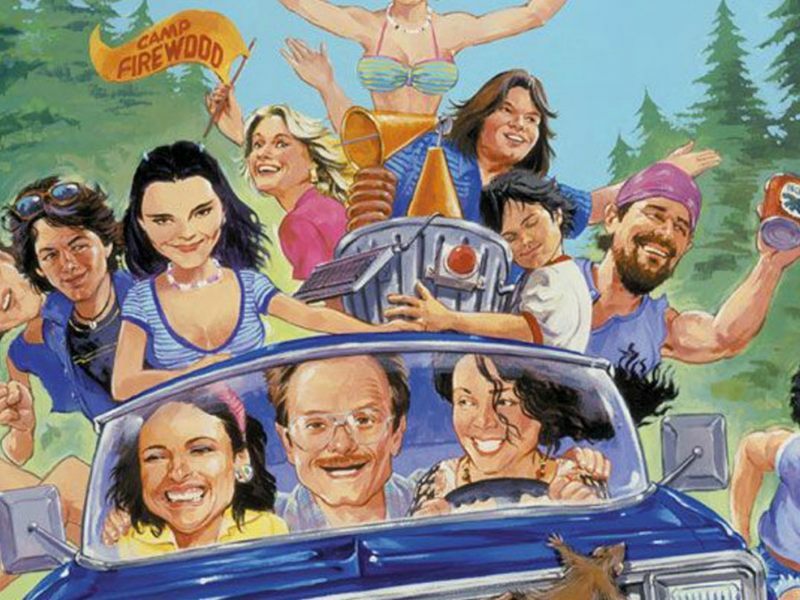 Summer is nearly upon us, which means it’s time for summer camp - the Alamo Drafthouse Sleepaway Camp Weekend! To celebrate the coming of the season, Rolling Roadshow is putting on one grand hootenanny of a long weekend: three days and two nights of movies, music, and madness, at Camp Champions - a real, honest-to-dog summer camp. Get ready to bunk 10 to a cabin - and to have the best summer camp experience of your life (again (or for the first time (we won’t judge))). The weekend’s food, naturally, will be classic camp fare, served in the Mess Hall, and campers will be expected to refrain from food fights in the common area. And while children 7 & up are allowed at camp, accompanied by parents or guardians, this summer camp is more grown-up than when you were a kid. There’ll be R-rated movies, multiple on-site bars, special Real Ale tastings, and other fun not necessarily suitable for minors. So giddily-diddily-up, campers. Pack your swim trunks, your sunscreen, and your bug spray. Get your camp spirit up, respect your fellow campers have fun - and most importantly, watch out for masked killers with machetes. We scheduled the 13th to fall on a Sunday for a reason. For tickets and more information, rules, regulations, and guidelines, see the ticketing page.